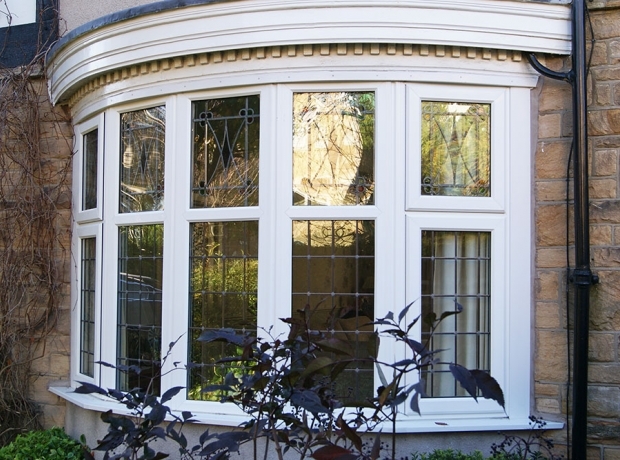 At Newlook Windows we manufacture, supply and fit bespoke Bay Windows that are not only striking and look modern but also have the advantages that UPVC offers. 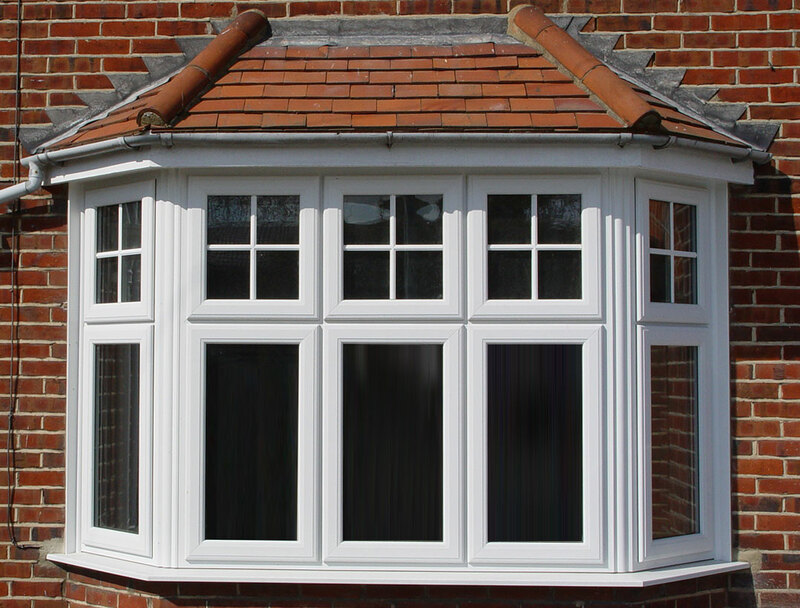 Our Bay and Bow Windows are elegant, versatile and attractive, providing a striking external feature to your home. Reflecting traditional character they are designed to create a sense of space, depth and light. The Bay Windows from Newlook Windows are energy efficient, high security and with the added benefit of noise reduction and being low maintenance. At Newlook Windows our Bay Windows are constructed using reinforced corner posts that provide essential structural strength and sturdiness to the bay windows. They are constructed using our Casement Windows and are available in a stunning range of glazing options and colour finishes, custom made to your exact requirements.